Peppermint is not just a fragrance. Medicinal properties of fresh mint leaves and mint essential oils have been known since ancient times. It has not grown popular as other essential oils. Everything can be explained by the availability of the plant. At the same time peppermint is able to relieve the migraine tension. Suffering from headache rub a few drops on the wrist or add it into your diffuser. Nevertheless, peppermint may cause allergies, so be careful with the oil. If you are hypersensitive to menthol or peppermint, peppermint cannot be applied. It has an exquisite delicate fragrance, belongs to the category of the most expensive oils and is used in the production of high-end perfumery products. It includes over 400 different ingredients and has exceptional properties. 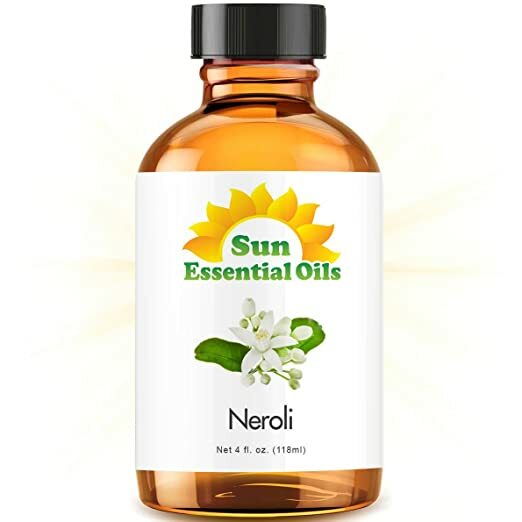 The neroli helps in case of neuralgia, headaches and dizziness. It normalizes blood pressure. The soothing properties of neroli solve problems in the sexual sphere, so it can be attributed to aphrodisiac oils. Rosemary has a large amount of flavonoids – apigenin and luteolin creating a special refreshing smell. These substances taken together produce a therapeutic effect of the rosemary. The rosemary provokes relaxation and helps to be free of tension. To get rid of the headache rosemary can be useful, but before then you should talk to a physician. During the production of clove essential oil, unblown flower buds are dried and then processed by water-steam distillation. This is effective for headache. In medicine, clove is used to treat many diseases. Its main component is eugenol. This component has antiseptic properties. Its herbal product is a part of cough balms, ointments, painkillers, has antiviral and antibacterial activity. Lavender essential oil has antiseptic, antibacterial and analgesic properties. It relieves tension, reduces muscle spasms. 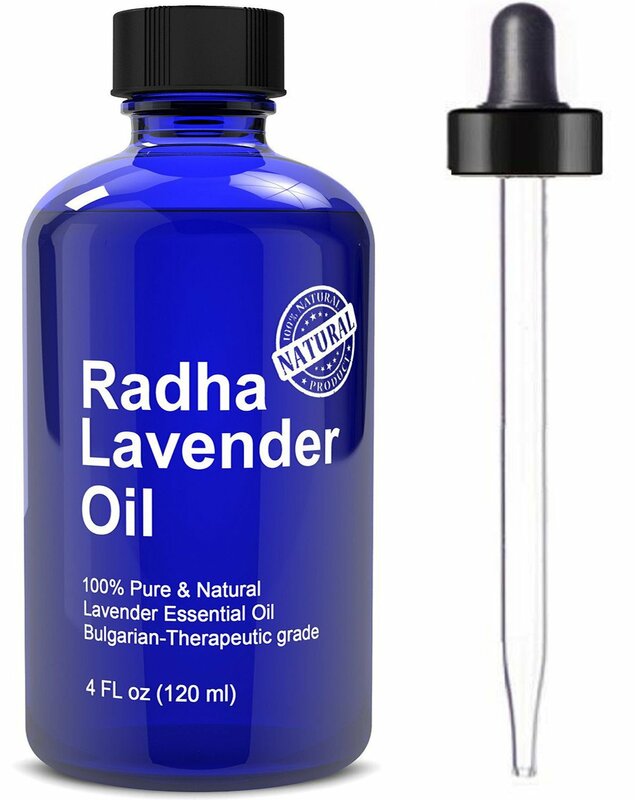 Lavender oil is one of the few that can be used in pure form. In case of migraine, apply a drop of oil on the temples and massage them. If this does not work, you may apply a cold compress with lavender on the forehead or behind the neck. Patchouli is an essential oil found in the leaves of a patchouli bush. Its application can be quite varied. Inhaling the fragrance of patchouli lowers the pressure and the frequency of brain waves, heart rate slows reducing the level of stress in general.And this, in turn, has a positive effect on human sexual function, solving the problem of impotence and frigidity, which are products of mental disorders. Patchouli is recognized as an aphrodisiac. Choosing the essential oils from a headache, it is necessary to take into account the individual characteristics and contraindications. For example, some oil is not suitable for pregnant women, can be harmful for certain cardiovascular diseases. Each plant has a special effect on the body in its own way, so do not despair if any aromatic oils don’t have the desired action. We must try to combine several types of oil, slowly choosing a suitable option, and headache will be cured easily. These are the methods using essential oils help to get rid of migraines.